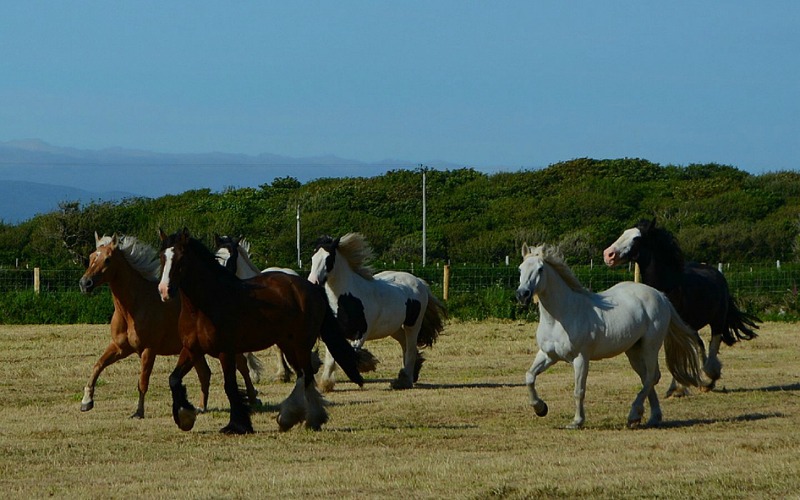 Welcome To Rossbeigh Beach Riding Centre. 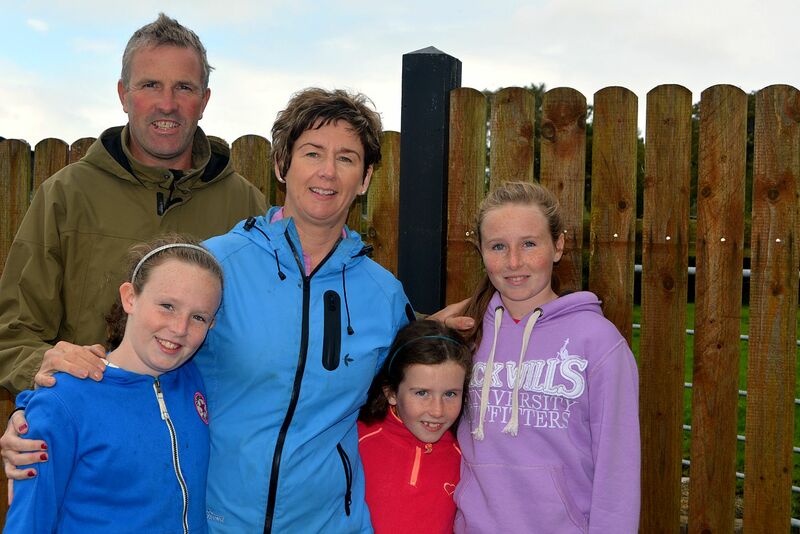 Rossbeigh Beach Riding Centre is a family run business by Gerard and Niamh Burke. 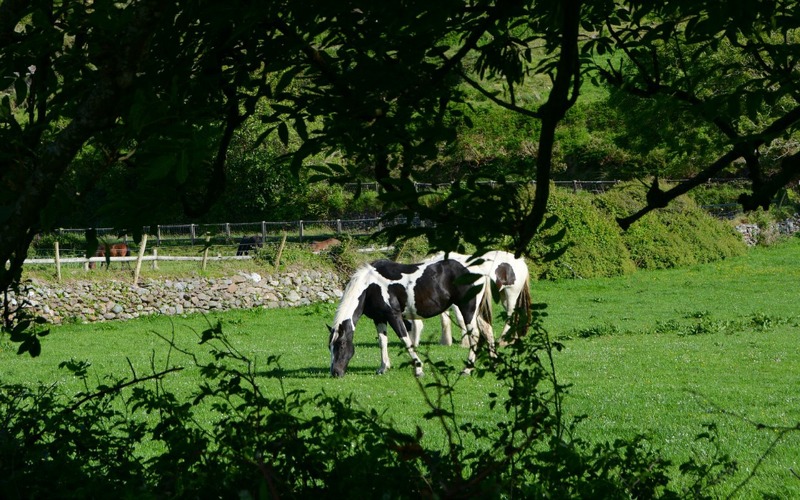 It is located on the world-renowned Ring of Kerry and has established a reputation in recent years as “a trekker’s paradise”. 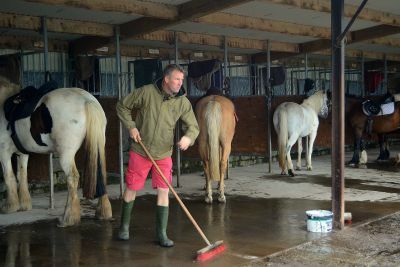 The Centre has been up and running since the Summer of 2000. 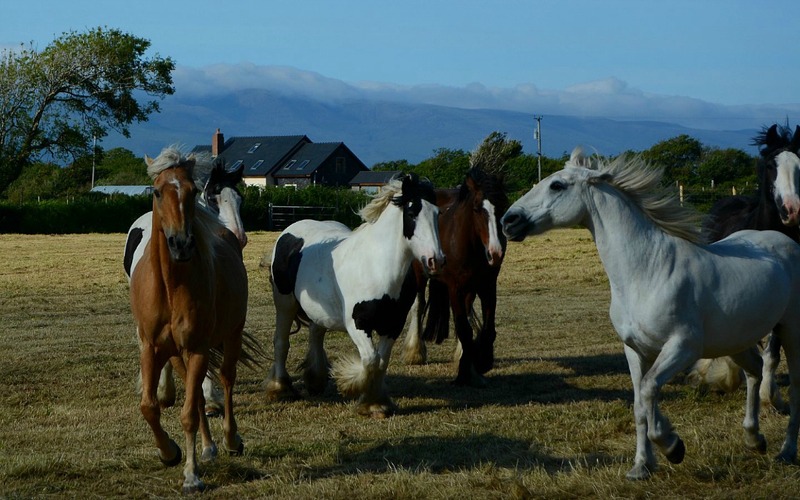 Thirty minutes from Killarney town, Rossbeigh Beach Riding Centre is situated within a stone’s throw of Rossbeigh Beach which is six miles long. 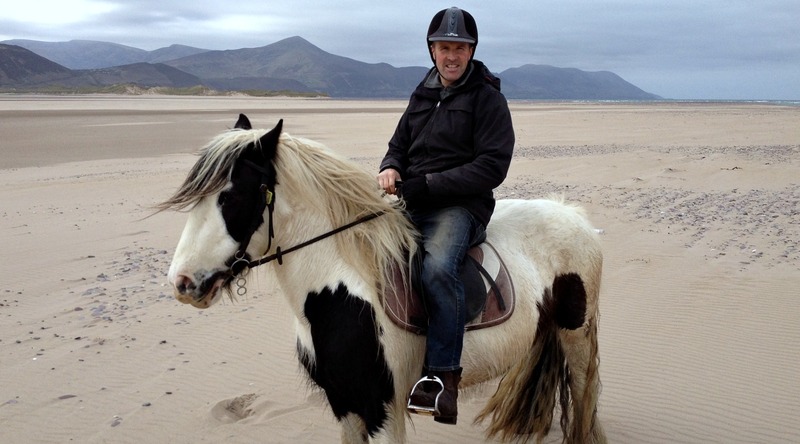 Riding on Rossbeigh, close to the water’s edge, is an experience riders of all levels will never forget. 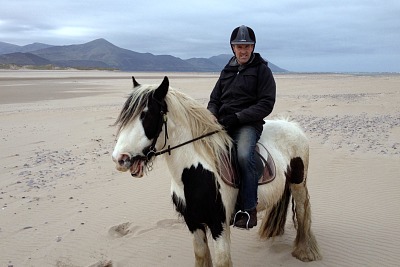 To add to the magic the Dingle and Iverage Mountains form a beautiful backdrop to Rossbeigh Beach, creating the ultimate scenery to go with the ultimate riding experience. 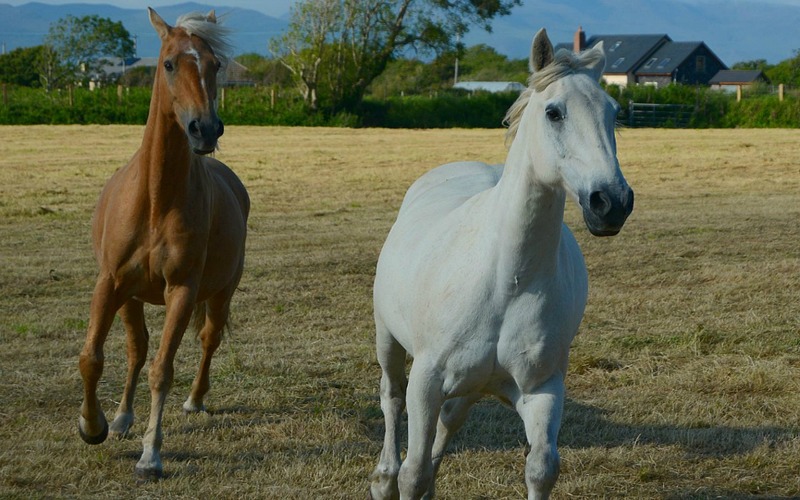 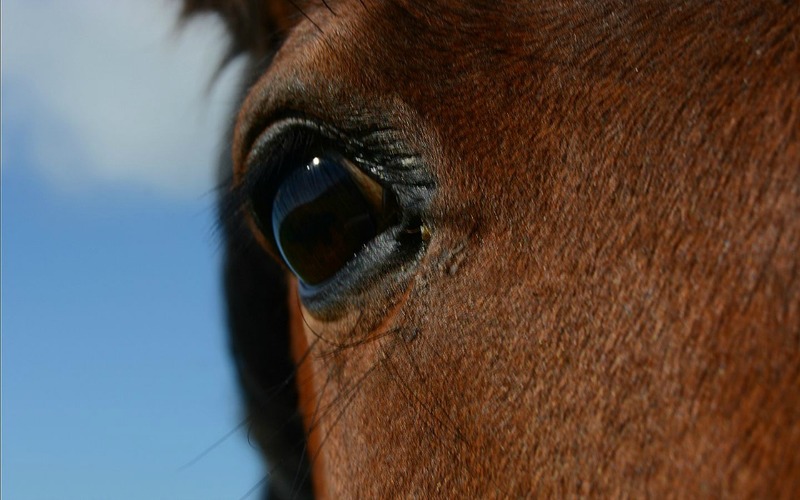 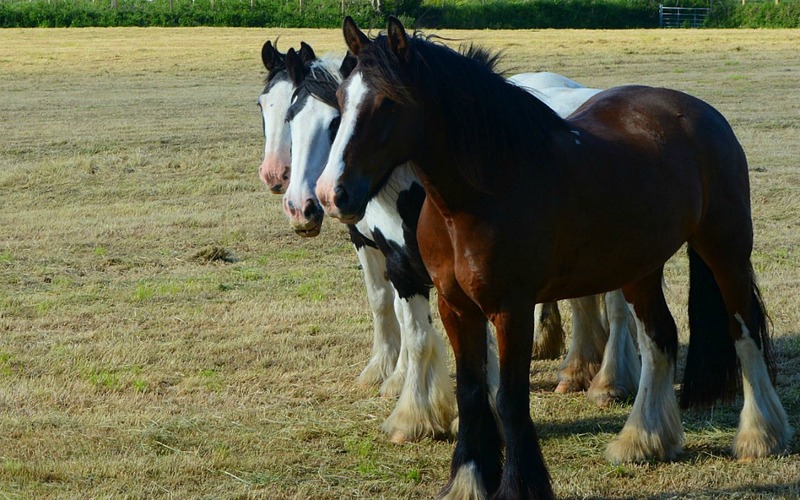 Burke’s Horse Trekking Centre provides horses and ponies for people of all ages (over 8) and caters for novice riders, first-timers and experienced riders. 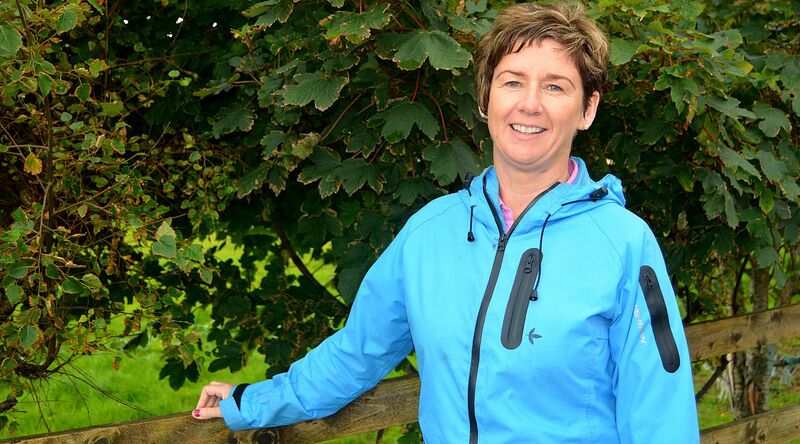 All of the treks go to the beach. 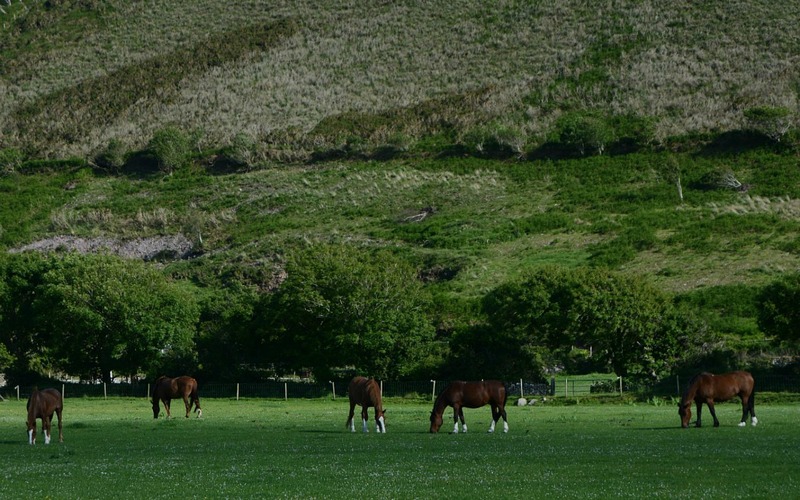 Trekking along miles of country road or through the mountains are also enjoyable experiences, which will never be forgotten. 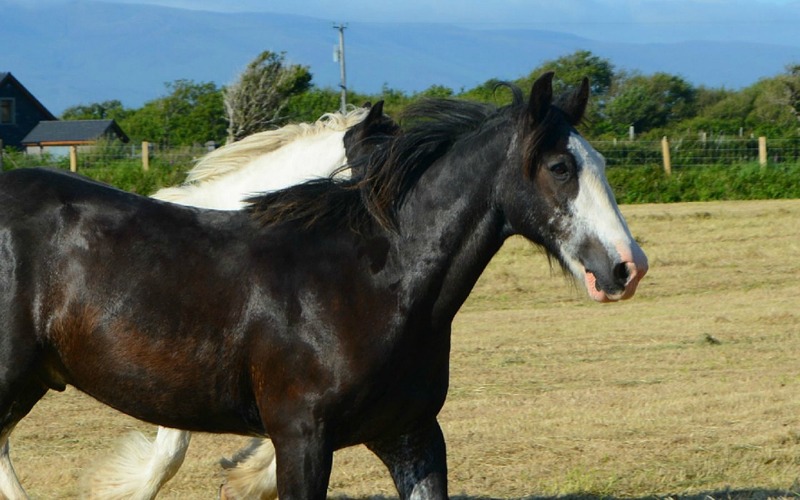 The centre is approved by the Association of Irish Riding Establishments (AIRE) which promotes the sport of amateur horse riding. 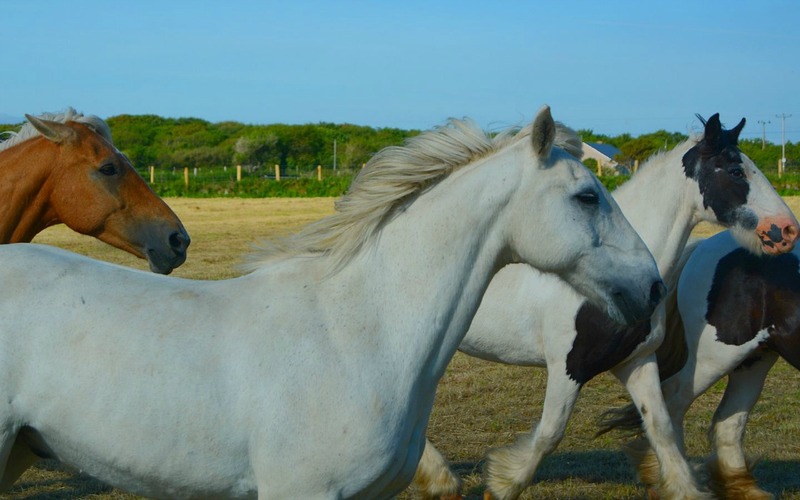 AIRE represents, develops and encourages the observance of the highest standards of quality and service in the management and operation of horse riding establishments. 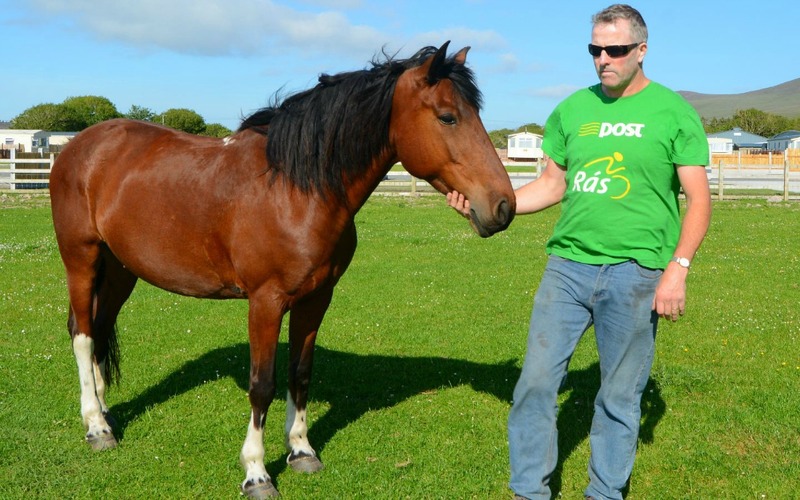 Since 2000 Gerard has been running Rossbeigh Beach Riding Center with his wife and family. 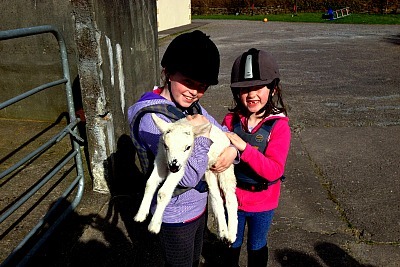 Since 2000 Niamh has been running Rossbeigh Beach Riding Center with her husband and family. 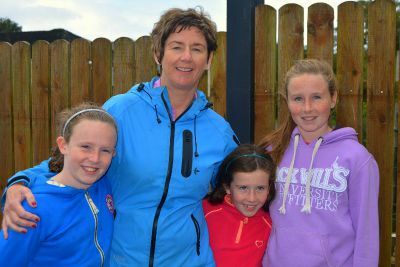 Rossbeigh Beach Riding Centre is a Family Business.